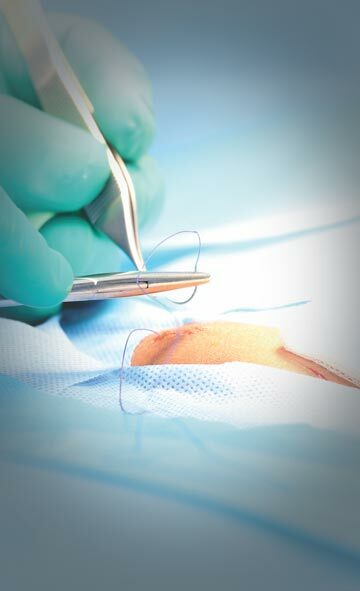 Remover guide provided with indicators to facilitate the sample expulsion and to be able to check the length of the sample during the procedure. 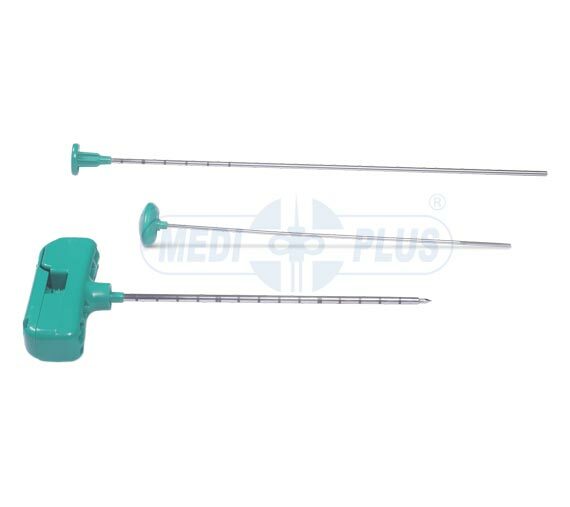 The "MM" and "MF" additional extraction cannulas allow to get the sample in a completely atraumatic and safe way and to hold it without any damage to its surface and inner structure until extraction. Available in Trocar, Aspiration or Fish Mouth tip. Luer Lock connection for syringe.